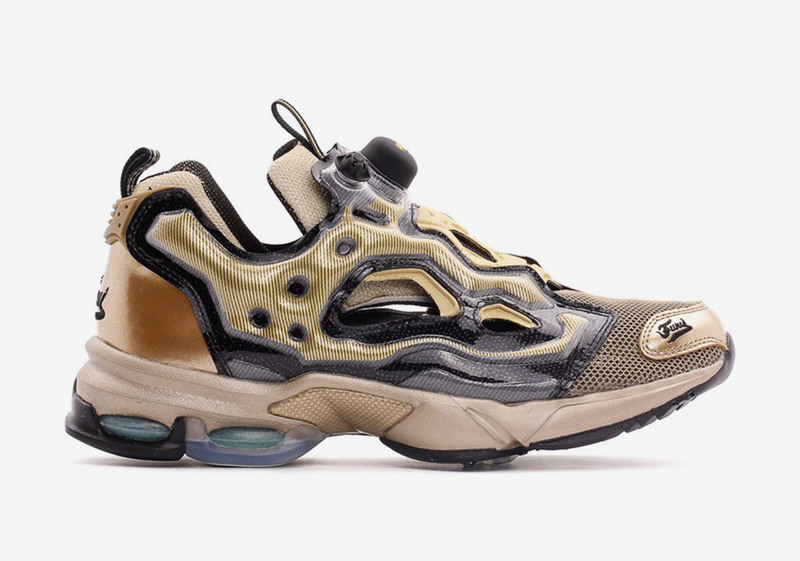 Fresh out of the Reebok archives, the Instapump Fury Millennium returns in loving homage to the original, boasting the many accents seen along the 2001 iteration with replica level adherence. Metallic finishes in bronze leaning hue add on an almost age-worn cybernetic look, with its inflating overlays adding on a complimenting layer to its smooth translucence. Layered mesh sits atop the toe box with shimmering leathers adding intricacy to its construction, matching with the heel counter swathe with its vintage-akin typography hit. 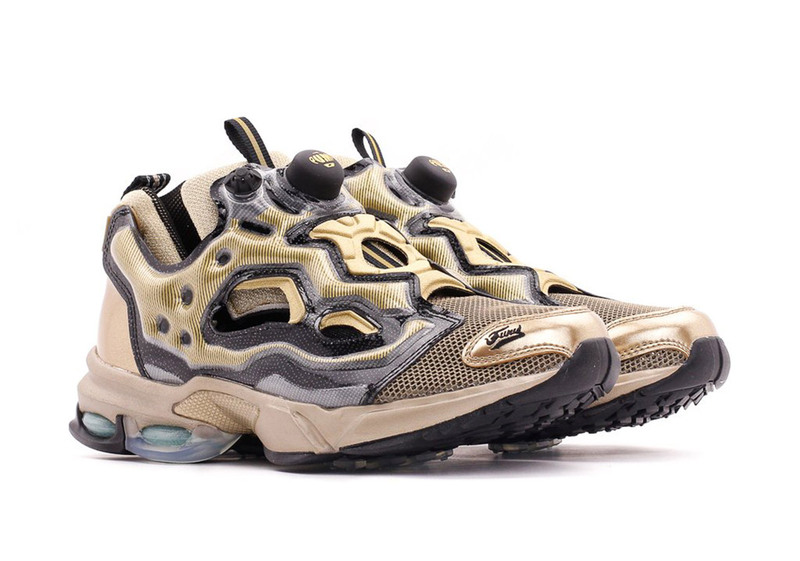 DMX cushioning informs the model with improved comfort and modifies the silhouette with a sleeker profile, completing a kit that celebrates the Boston label’s longstanding innovations. 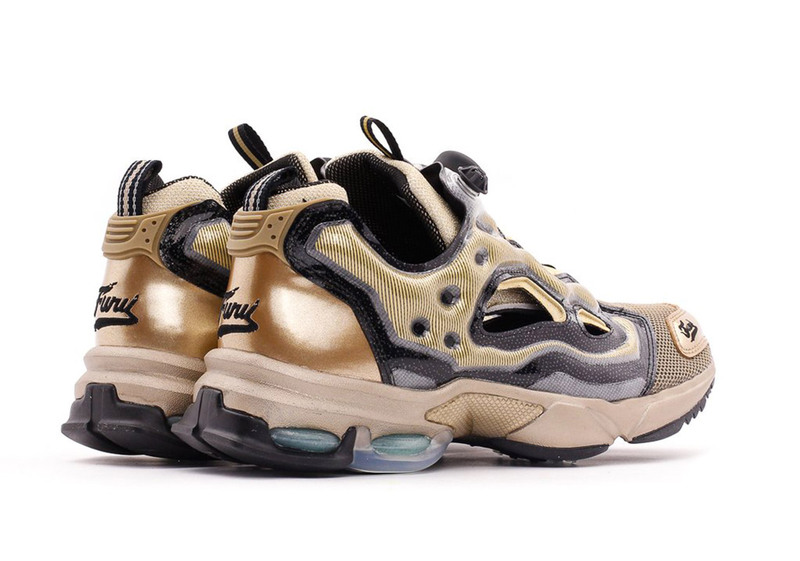 Grab a detailed look below and find these rolling out to select retailers right now.